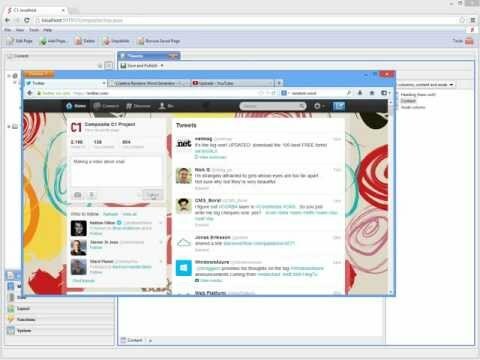 Razor is a view engine option for ASP.NET. And C1 CMS allows you to use the Razor syntax to create and use yet another type of CMS Functions - "Razor functions". Note. Although Razor is often associated with MVC, you do not need MVC support on your C1 CMS Website to start creating and using Razor functions. If you, however, do need Razor bundled with MVC, please consider using MVC Player. In C1 CMS v 4.0 or later, Razor functions are "first-class citizens". The Razor functions are available in C1 CMS for insertion on pages, templates, in other functions and in function calls in the CMS Console. In this guide, you'll learn how to create, edit and use Razor functions. Learn how to define parameters in Razor functions. Learn how to change widgets for Razor function parameters. Learn how to change types of return values in Razor functions. Learn how to get data in Razor functions. Learn how to render Page URLs and Media URLs in Razor functions. Learn how to execute other functions in Razor functions. Learn how to create a simple List-to-Details function for CMS Pages using Razor. Learn by example and check a few sample Razor functions. Learn how to change the root folder for your .cshtml files (Razor functions) and do other advanced setup tasks. 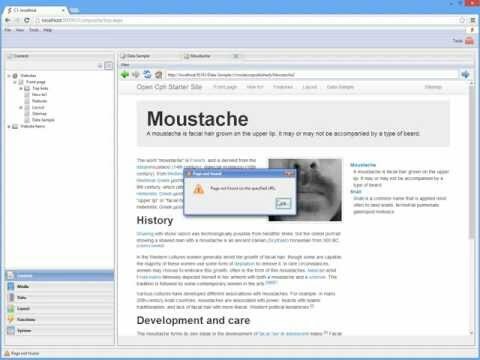 Learn how to get error information on Razor functions. Note. This article is about C1 CMS v.4.0 or later. For earlier versions please see the legacy documentation.